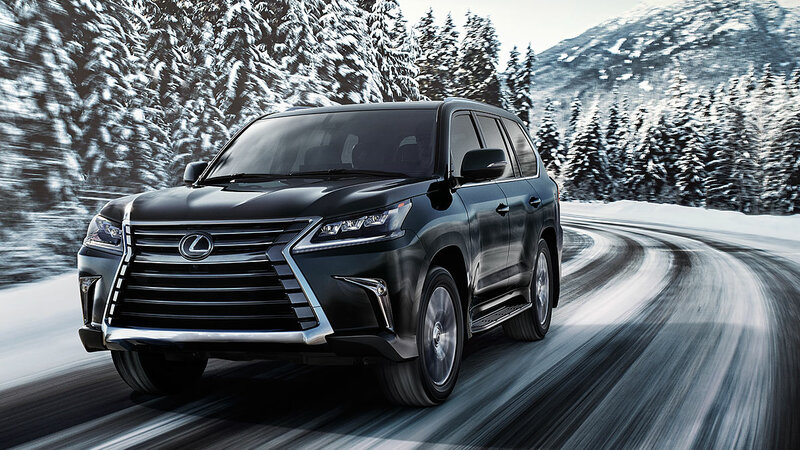 The LX is the SUV for those that accept absolutely no compromise. The most power in our SUVs, the most features in our SUVs, the most comfort in our SUVs, and much more. 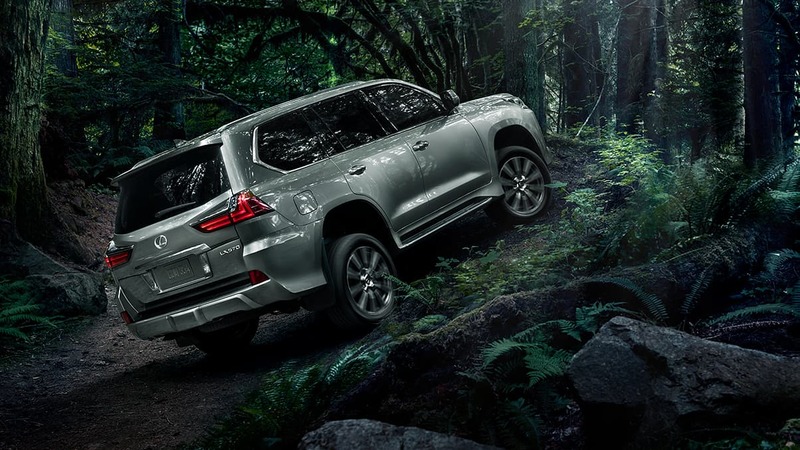 The 2019 Lexus LX is powered by a powerful 5.7 Liter V8 that produces 383 hp and 403 lb-ft of torque. An engine that gives the LX enough to power to tow 7,000 lbs, despite the size and weight of the car. If the only thing that matters to you is having the best available, then the LX 570 was made for you. Whether you need the space for people, cargo, or power to haul, the LX will meet every demand. 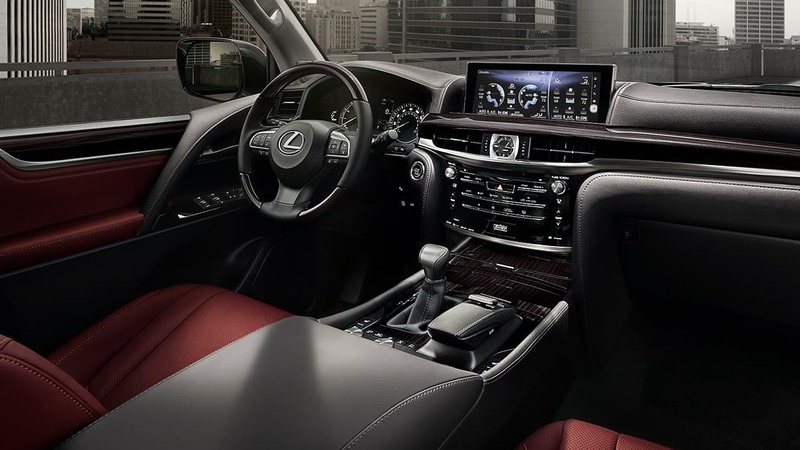 Technology is everywhere in the new 2019 Lexus LX, from the 12.3-in display that features navigation and a wide range of other applications that are all accessible from within the screen. You also have a color heads-up display, illuminated console, and full-color multi-information display in the instrument cluster. Like we said, the LX compromises nothing. Featuring great power, all-wheel drive, and off-roading capabilities like crawl control with turn assist, adaptive variable suspension with active height control, multi-terrain select, and variable gear-ratio steering. No matter where your adventure takes you, the LX can handle anything that's thrown to it. The LX has two configurations depending on what your needs are, either a 5 seater with lots of trunk space, or a 8 seater that also features flat folding third-row seats that can be put away for more cargo space. 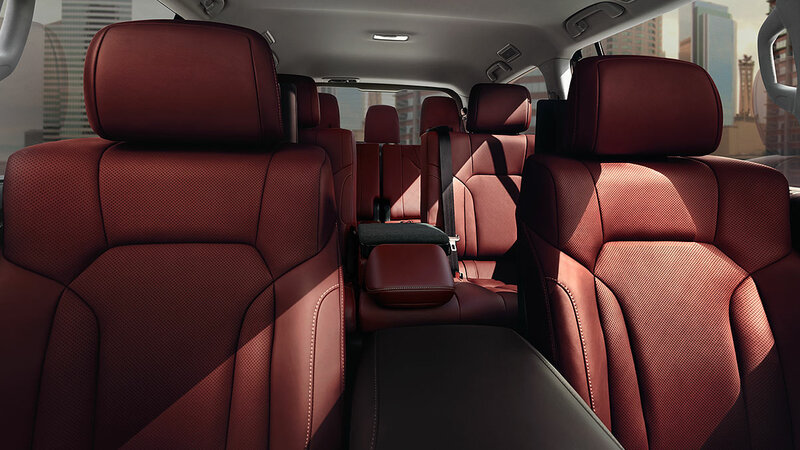 Every row features the comforts you'd expect from a luxury car, space is not scarce, even in the third-row.